I love football, but Hank Williams Jr.’s Monday Night country ballad never really spoke to me. 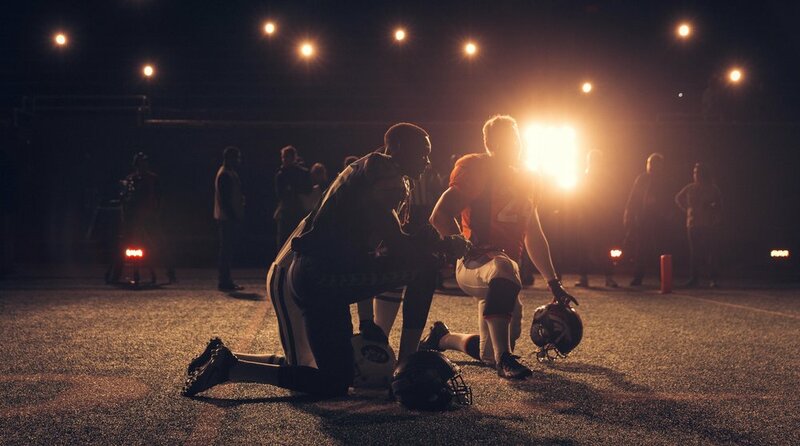 When we were presented with a chance to create a new NFL anthem on behalf of Yahoo Sports, we jumped at the opportunity. Yahoo was just beginning to stream multiple NFL games to whoever had their completely free Sports app. This was football like the world had never seen before, which meant we’d need a similarly avant-garde approach. Lizzy and I ended up ghostwriting a rap song that was performed by an up-and-coming duo called The Seige. Eat your heart out, Hank. If you can make it in the Youtube comments, you can make it anywhere.